One Muskoka-focused real estate agent is cautioning city-dwelling Realtors who think selling an urban condo is the same as selling a waterfront cottage. 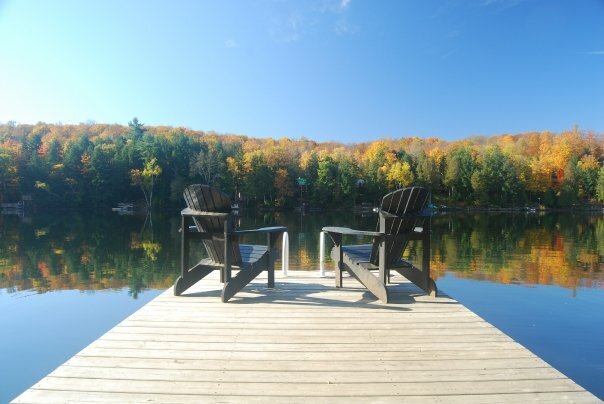 Realtors have an obligation to their clients to provide them with the best information possible, and selling in Canada’s cottage country is no different. McLean says agents need to know about a property’s septic systems, and often be able to explain it to a client; whether the property’s water source is via the lake or from a well. Agents also need to understand the lot coverage, the zoning bylaws and any restrictions by the township. McLean points to a listing that he currently has; the current owner used a city agent who didn’t know better and advised the client to overpay for the property.